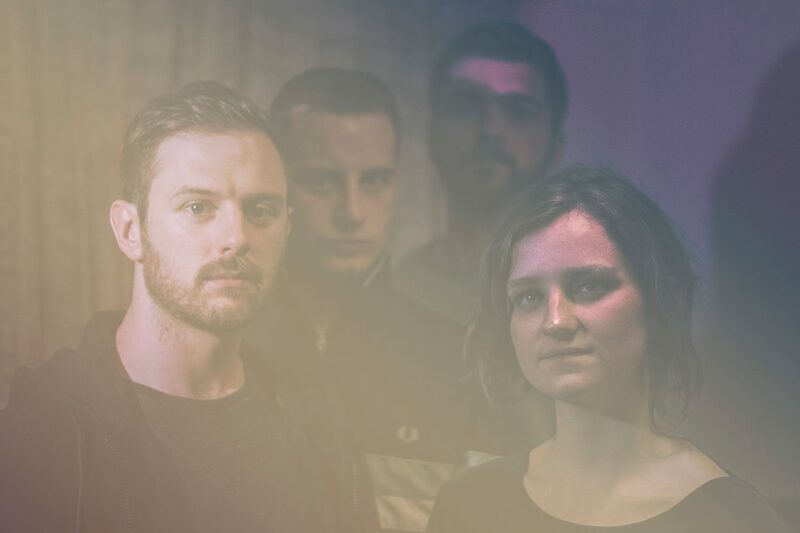 Meet indie synth group, Go Wolf. Go Wolf unintentionally formed at a Belfast poetry night and with two tracks under their belt, they are releasing their latest single, ‘Friction’. It’s a catchy and upbeat indie track about the tribulations of love. ‘Friction’ is due out on the 10 March via Ooh La La Records. It is the first track taken from Go Wolf’s forthcoming EP under the name ‘Running’, that will feature four brand new tracks.